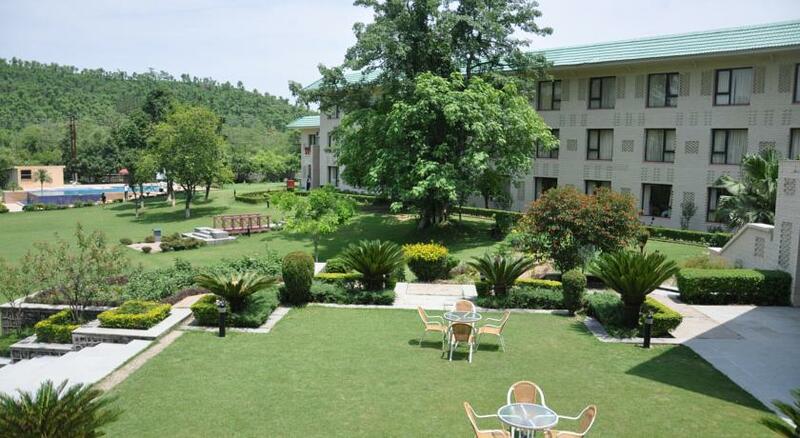 Located on the Jammu-Katra highway, County Inn & Suites is a 9 acre hotel that is situated in the lush green landscapes of Himalayan range. 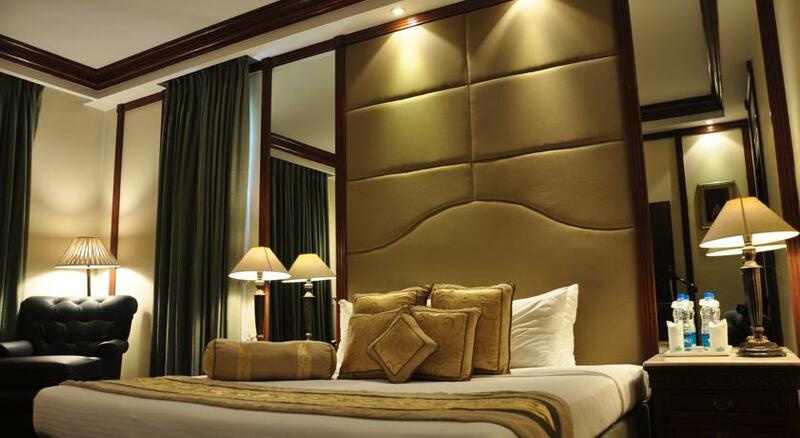 The full service hotel has breathtaking view from the dining area, outdoor indoor meeting area, rooms and suites. 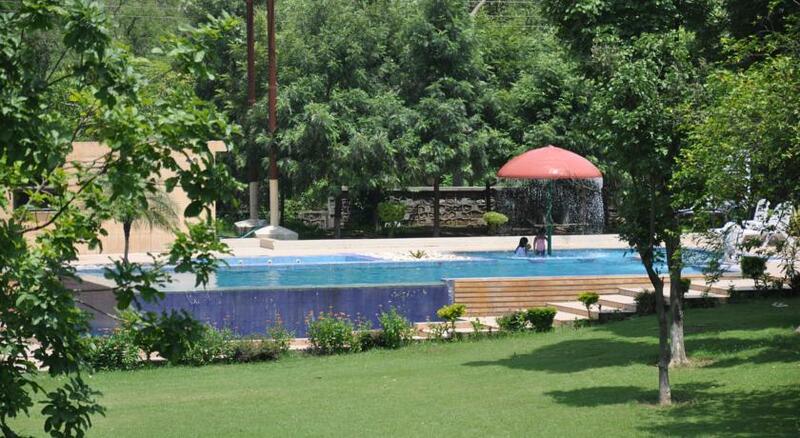 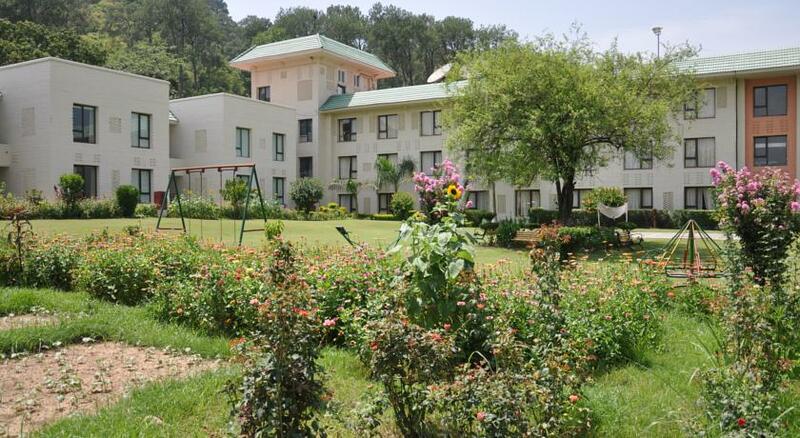 The Inn is at a short distance from the Vaishno Devi temple and some of the famous sightseeing spots. 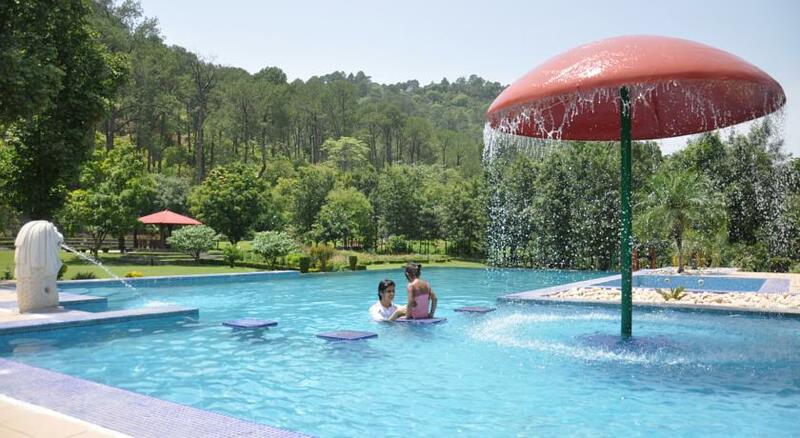 The famous sightseeing spots include Patnitop, Katra town, Shiv Khori and a 60 minute drive from the Jammu airport. 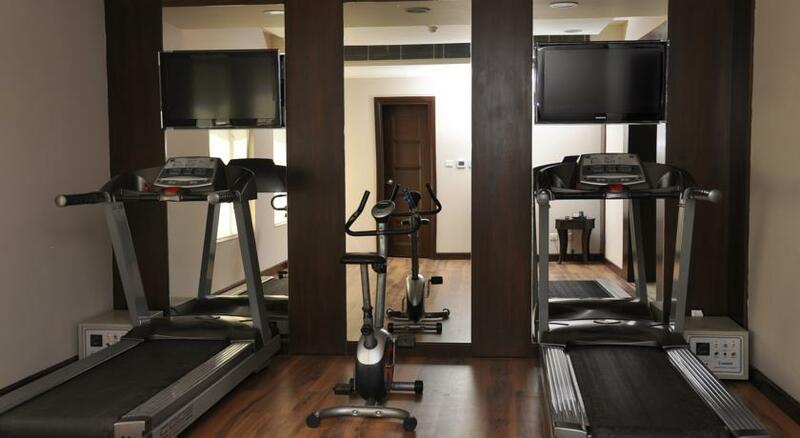 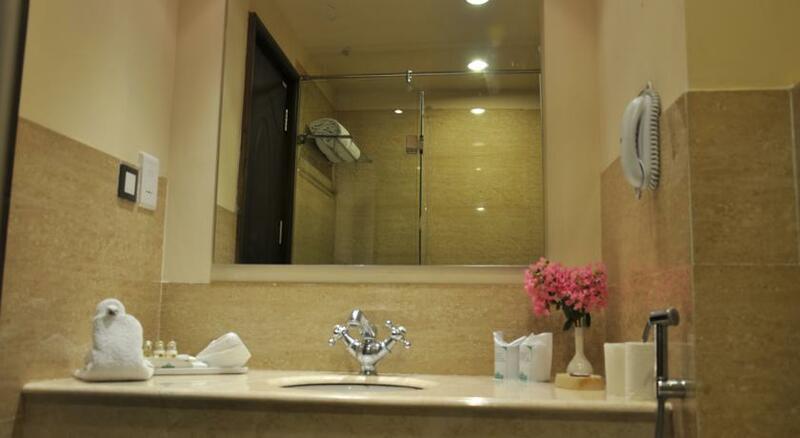 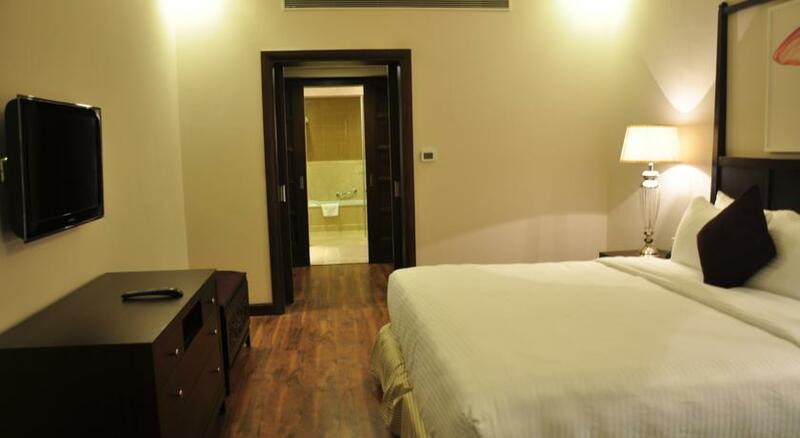 The hotel provides a number of modern facilities for the guests pleasant stay, a few include outdoor pool, Revive Spa, recreational room, high speed internet, business center, complimentary shuttle to and from Banganga, Helipad for Mata Darshan. 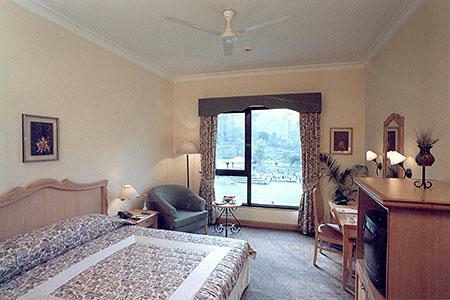 The Inn also allows guests to organize events at the hotel with the indoor hall that accommodates up to 250 guests and the outdoor hall that accommodates up to 1,000 guests with a enchanting view of the Himalayan mountain range. 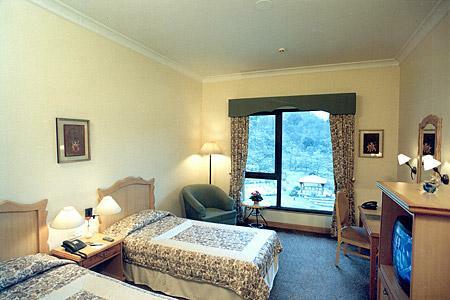 The hotel offers 66 well furnished deluxe rooms that features a large double bed or twin beds are available on request, fully air conditioned, 24 hour room service, direct dial telephone with international calling access, complimentary high speed internet facility, free daily morning newspaper, hair dryer on request, in room tea/coffee maker, free movies on request, LCD TV with satellite connection, dressing table, complimentary breakfast, a dressing table and attached bathroom. 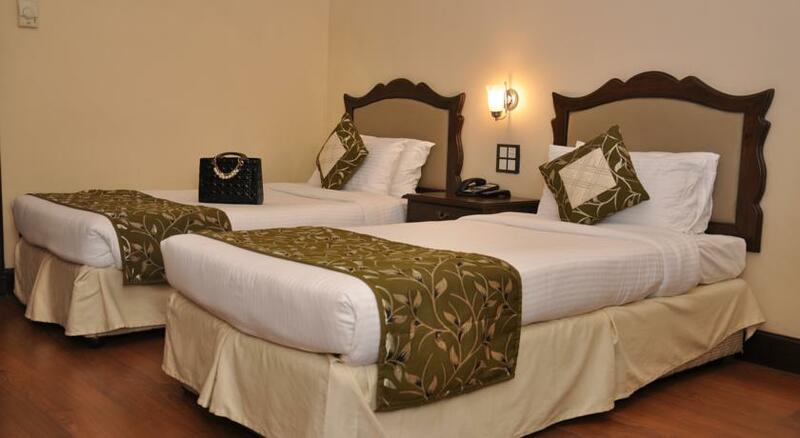 The hotel offers 10 executive suites 430sq meter of space, that features a comfortable king sized bed, 24 hour room service, 32” LCD TV with satellite connection, attached bathroom along with bathtub and a separate shower cubicle, in room tea/coffee maker, fully air conditioned, electronic safe for the guests to store personal belongings, hair dryer, international calling services, mini bar/fridge, complimentary two-piece laundry service every day, walk-in wardrobe, weighing machine, 24 hour complimentary internet access, complimentary breakfast, a spacious living room with two couches along with a coffee table and a separate dining area. 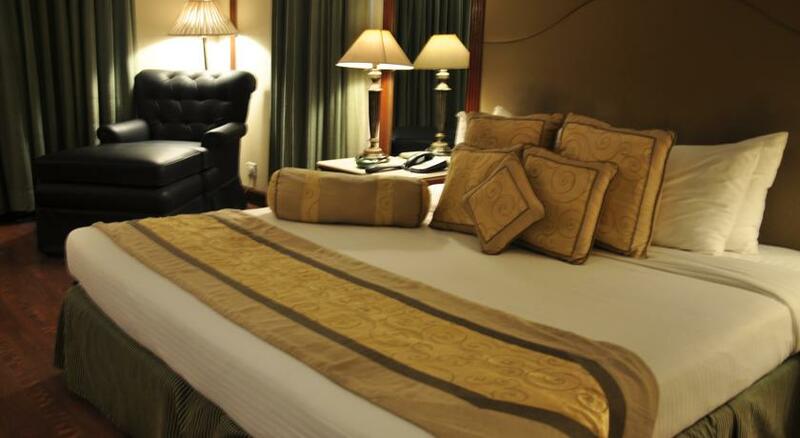 The presidential suite covers 750sq meter of space and features a comfortable king sized bed, 24 hour room service, 32” LCD TV with satellite connection, attached bathroom along with bathtub and a separate shower cubicle, in room tea/coffee maker, fully air conditioned, electronic safe for the guests to store personal belongings, hair dryer, international calling services, mini bar/fridge, complimentary two-piece laundry service every day, walk-in wardrobe, weighing machine, 24 hour complimentary internet access, complimentary breakfast, a large kitchen with a microwave, a spacious living room with two couches along with a coffee table, separate dining area and a private sit out balcony that overlooks the beautiful mountain range. 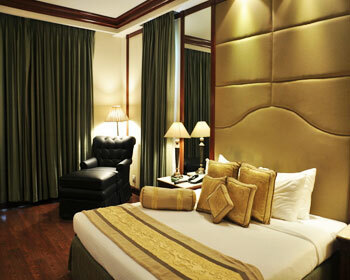 Enjoy the luxurious side of life in Katra with the stay at the Country Inn and Suites in Katra in India. 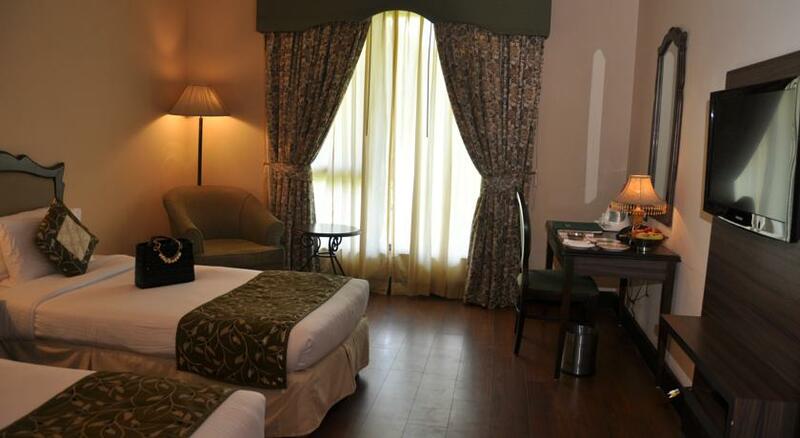 The hotel offers an array of 77 beautifully appointed luxurious rooms which also includes 10 suites and 1 Presidential suite offering a royal stay in the town. 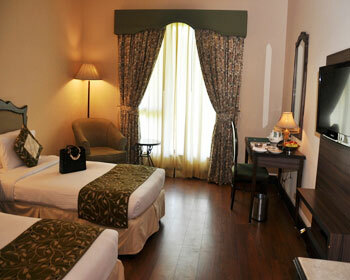 The rooms are beautifully designed to offer the best of comfort to the guests with lots of space. 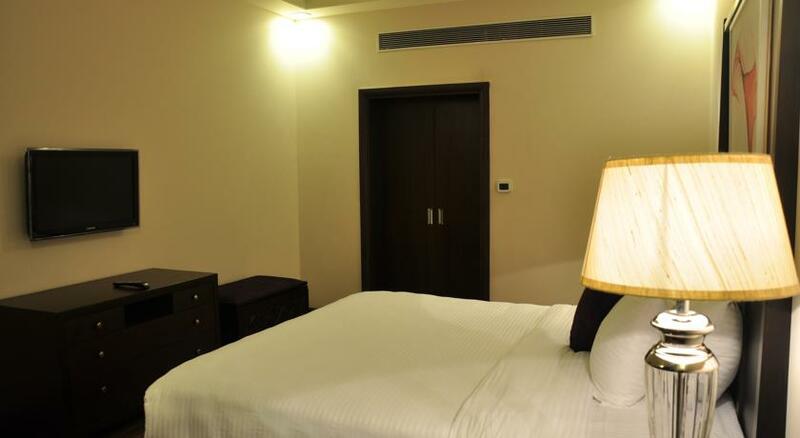 The rooms are all equipped with air-conditioners and offer a great view of the outdoors that is punctuated by the natural wonders. 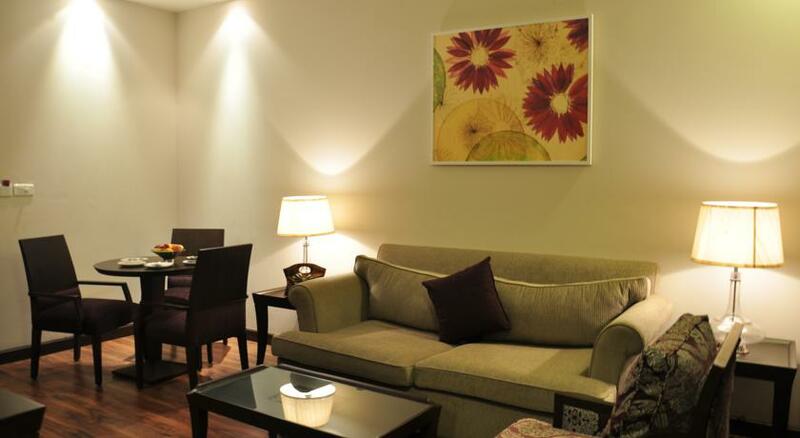 The in house restaurant serves finest of the Indian cuisine along with some authentic Asian and Mexican delicacies. 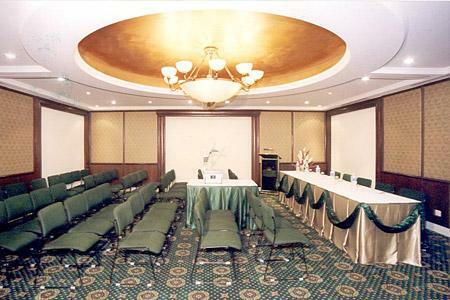 This 24 hour restaurant also caters for birthday party and other events that are organized in the hotel. 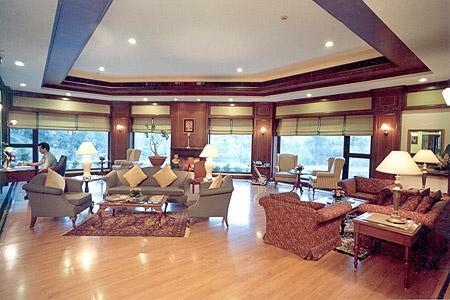 The in house tea lunge offers comfortable seating area with bay windows that overlooks the famous shrine of Mata Vaishno Devi situated on the Trikuta Mountain. 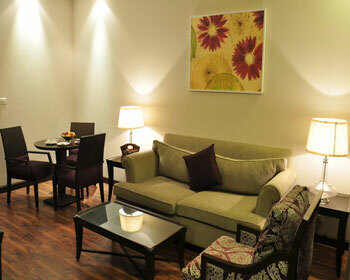 The lunge also serves variety of light snacks and fresh juices. 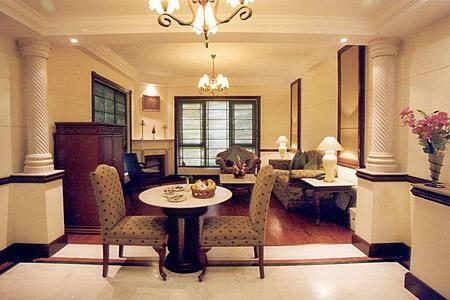 The in house restaurant is famous for its intimate fine dining option. 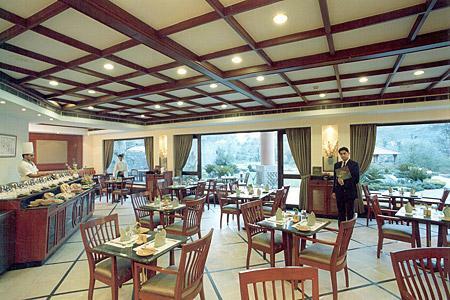 The restaurant allows the guests to have finger licking food along with him refreshing drinks along with butler services.